When we buy us a new phone, everything is nice. It works perfect. You tap a command and there is it. After a while a lag comes to the surface. The smartphone becomes to respond not as quickly as you would want to.So for that we have 3 ways with which you can speed up your device. 1. Disable or uninstall the apps you don’t use. Sometimes you can find apps on your phone that you haven’t used in some time. Well, it’s time to uninstall or disable them because them can eat a lot of resources by working in the background. Some of this apps came preinstalled when you bought the device, but you haven’t used them at all. If you have a rooted Android, this operation is harder. If it is not, the process is easy, jsut disable the app to prevent it running on resources you need. Every app you open is using app cache and is writing into it, so after some time the phone moves slower. The way to clear the cache is by clicking on each app and clearing it’s cache. This is a time consuming operation. 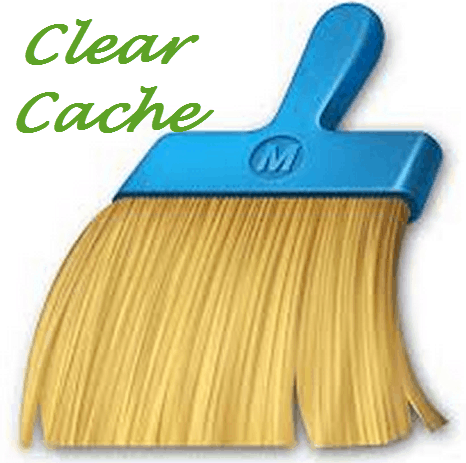 The faster way is by installing an app cache cleaner from Google Play Store. With this you can clear up all your apps cache a time. Shortcuts and widgets on your device look fantastic, but it also contribute to a slower response rate. It helps a lot to remove all the shortcuts from your home screen that are useless. These are three ways to improve your speed on your device. We suggest make them right now and after that tell us what are the changes.